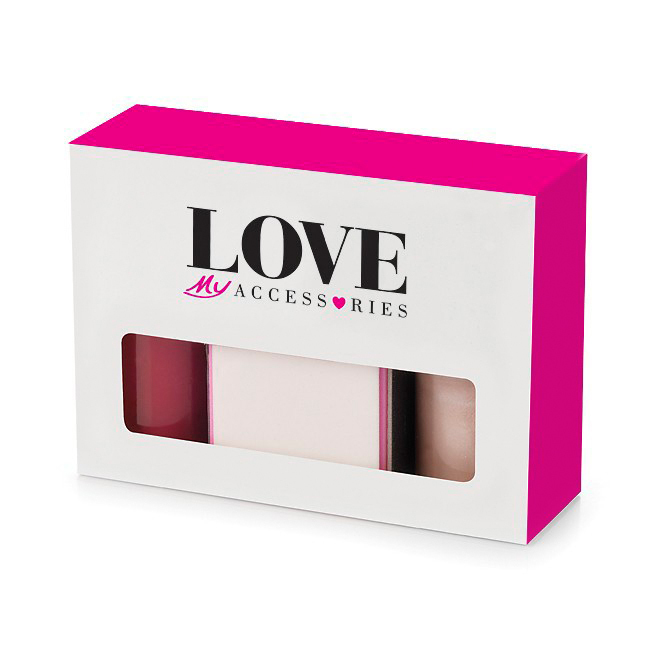 A pink foam backed 4-way nail block and 2 quality 10ml size formaldehyde-free formula nail polishes in a printed window box will give any promotion a polished look. 4-way nail block only available in pink, polishes available in over 80 colours from only 250 pieces. 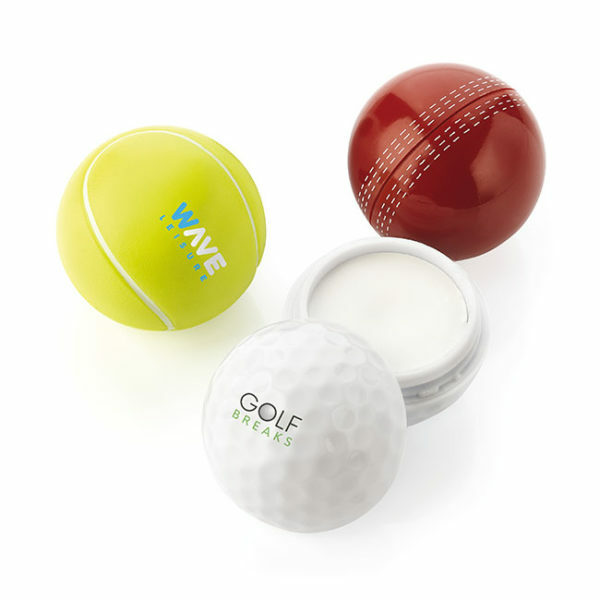 Each comes in a round glass bottle with brush and black cap.